Do you love real estate? Have you always wanted to learn about how to turn a profit flipping property in FL? 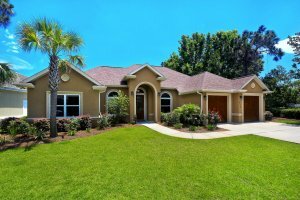 We’ve put together some great tips to help get you on your way to making excellent profits by buying and selling properties in FL. The idea of flipping houses has grown over the past few years, partly due to reality TV shows and partly because more and more people have fallen in love with the idea of getting their hands dirty, doing the work, and (if all goes well) turning a great profit. Real Estate Markets vary throughout the US. So, what is happening in your local market might be different than what’s going on in the country as a whole. If you were to buy a home in the area, would it make more sense to hold and rent the property until prices rise even further? Do you know what an ARV is? If not, this is the value of the home after repairs and upgrades have been made. You need to figure out this number by studying the market and working with a contractor who can accurately price out what it will cost to fix up the home. 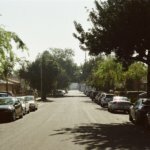 What are the demographics in the neighborhood? Are there families, retirees, outdoor lovers, or students in the area? What will they be looking for in a home? For example, if you have young families buying in the area, focus on creating an open family room or finish the basement. If you have retirees, make the house easily accessible and the yard low-maintenance. 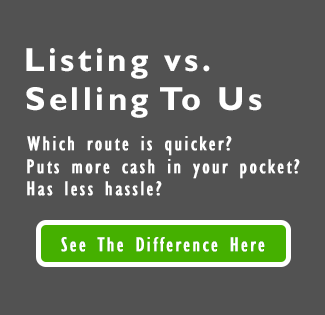 Are you ready to turn a profit flipping property in FL? Gulf Coast Home Buyers can help you with your investment needs! Give us a call +1 (850) 396-0037 or use this form to contact us today!